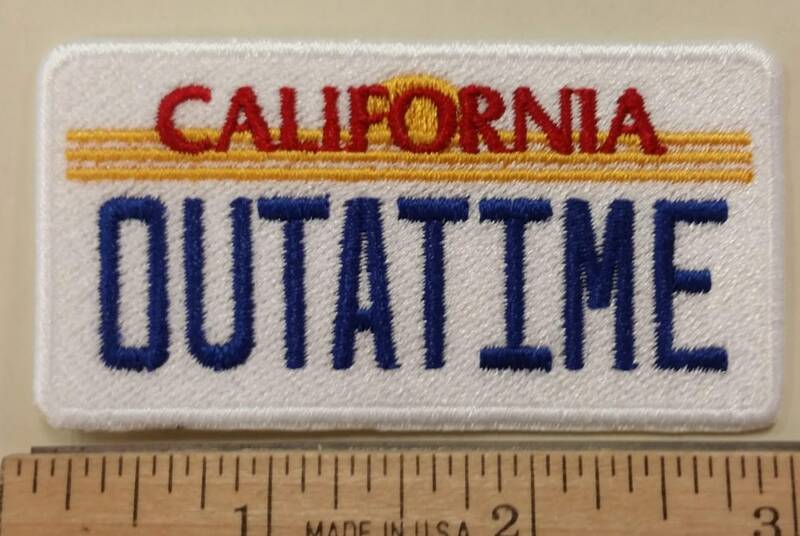 This small sturdy patch is sewn with white, yellow gold, red and blue thread and says OUTATIME representing the cult classic movie, Back to the future. It measures approximately 3 inches wide by 1.5" tall. It is coated with an iron on adhesive to help with application. 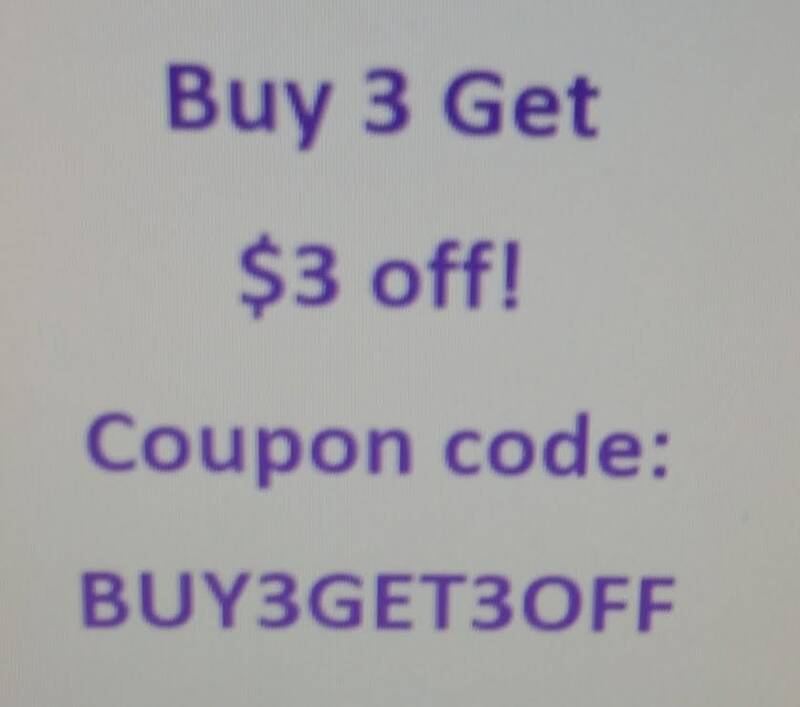 Check out my coupon code in the pictures to save on orders of 3 or more. Exactly what I wanted. Arrived promptly. Good price. Hi quality item. Fast delivery. Thank you! 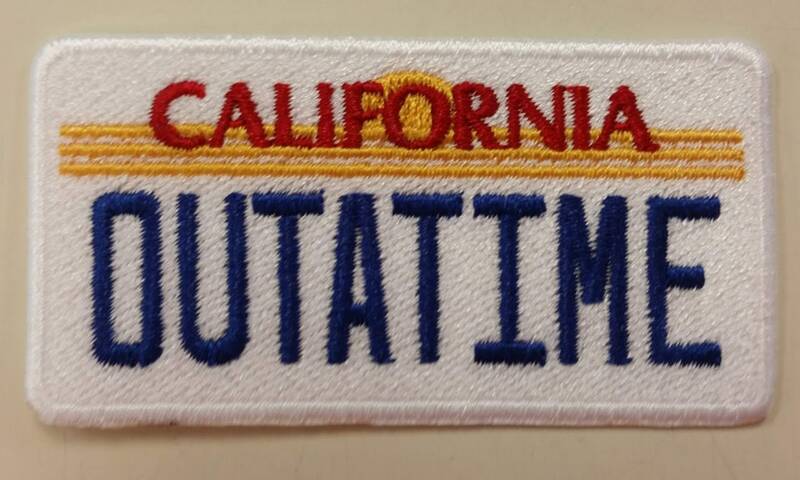 Cute patch! The stitching looks great!! Shipped on time and attached well to the beanie! A huge hit!